Whether you are moving around the corner or relocating across the country, Middle West Movers will get you there with as little stress as possible and as quickly as they can. This service believes in keeping their clients informed throughout the entire process, from what to expect to following the customer’s instructions carefully when they arrive at the new property. The reviews left by previous clients always mention that the entire service was easy to use and every member of the team was highly professional. At Black Belt Movers you get so much more than the average service. 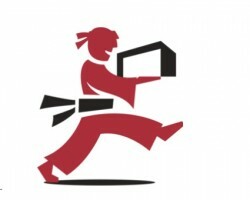 This team really are “moving ninjas” and get your belongings in their new home more efficiently than any other service in Omaha. The aim of this company is to make everything as stress free as possible, whether you are moving your whole office or you just need to transport items into storage. Black Belt Movers also have a clear list of prices that outline how much their services cost according to the amount of time that you use them. As one of the leading apartment and house movers in the state you certainly shouldn’t consider any other service than Pegasus Moving & Delivery. 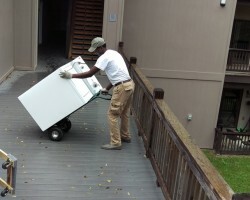 The entire team at these Omaha movers is dedicated to making the process as smooth and as straightforward as possible. 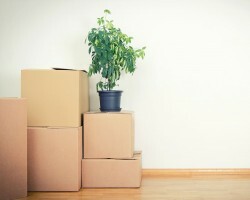 Knowing that you can fully trust this local moving company means you can actually relax when it comes time to relocate. While this company might be small they have all of the necessary equipment to get your belongings to their new home safely and quickly. 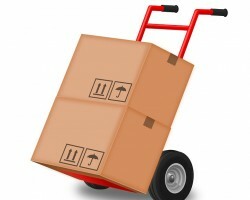 There is no need to search through the moving companies in Omaha, NE when you have access to King’s Moving. These experts believe that no move is too big or too small. Whether you are relocating a commercial property or moving on a residential basis this company will get you there with as little hassle as possible. Having provided nationwide moving services for over eight decades you can trust King’s Moving to not only be one of the best in Nebraska but to also be highly affordable and reliable. When it comes to moving your belongings or furniture you really don’t want to trust anyone that uses cheap and under-qualified labor. Action Movers should be your number one choice as they have one of the most experienced moving teams in Omaha. In fact, these movers and packers have been providing their services for many years and a high quality piano moving service for over 15 years. If you are looking for a highly personalized service that can guarantee to get every item to its new home in the exact same condition, then call Action Movers.